The Circuit de Barcelona-Catalunya has become renowned across the globe for the Formula One and Moto GP races that it hosts. 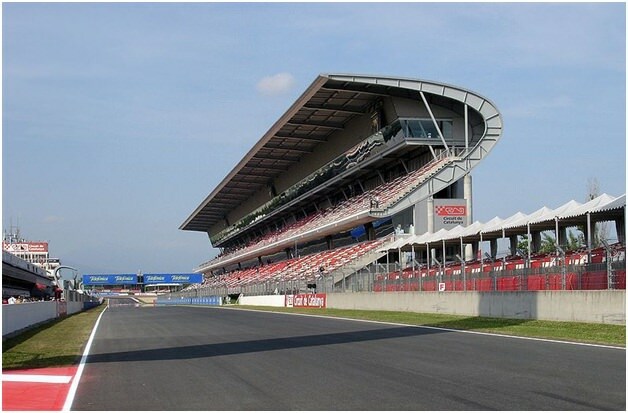 It’s the home of the Spanish Grand Prix and is located in Montmeló in Spain. Seen as an all-rounder circuit thanks to its variety of corners and long straights, this track may not be the most challenging, but it is one that requires skill and concentration, and even the most experienced drivers are sometimes defeated by it. The Circuit de Barcelona-Catalunya, as it was named in September of 2013, has become the host of several high-profile racing events and is now also the seasonal winter home for F1 teams. This is where the teams test out new cars and new drivers, and it is also the default setting for the majority of the simulator drivers in the professional teams. A woman who runs for sport or exercise will need a good pair of women’s trail running Adizero Shoes to wear. Having the right type of footwear is extremely important for this type of activity because without the proper support and cushioning your foot can incur damage. Adidas makes several styles for women including the Adizero Shoes and the Response Trail 16. The shoes are designed to be flexible with a mud release sole. This allows the runner to continue on their path without accumulating debris on the bottom of their shoe.